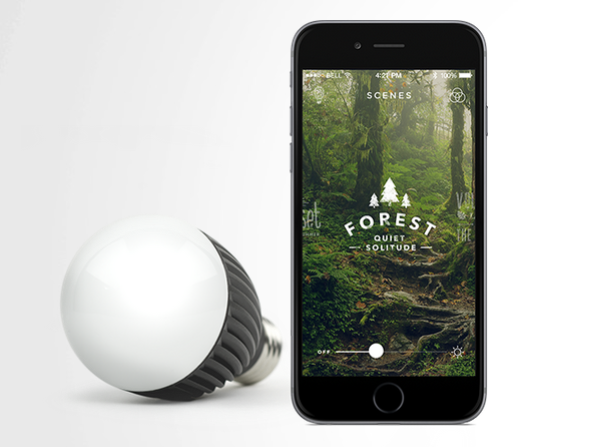 Meet the Misfit Bolt: a smart light bulb that lets you create custom scenes for your rooms. It is dimmable via its companion app. You don’t need a smart hub to start using these. 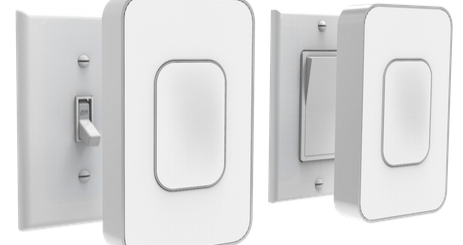 In fact, you can use your Misfit FLASH to control brightness and turn your bulbs on/off. Want to rely on sunrise simulation to wake up in the morning? This product has you covered. The Misfit Bolt is already smart, but you can add Shine, Flash, or Beddit to get more out of your experience. Millions of color combinations are supported. 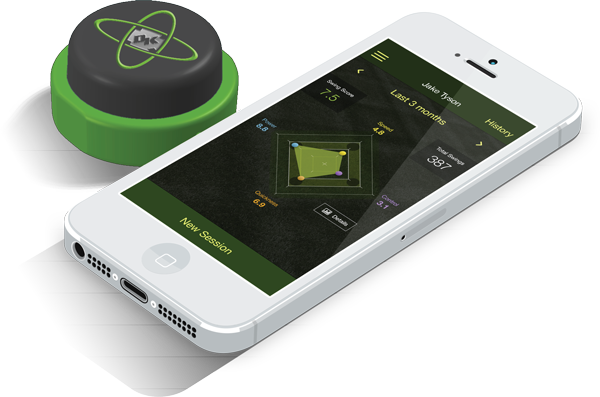 The Misfit Bolt bulb is energy efficient and plug & play. You can pre-order yours for $49.99.